When decorating for Halloween we prefer to use our homemade decorations like our Paper Plate Spider Wreath, that we shared the other week. 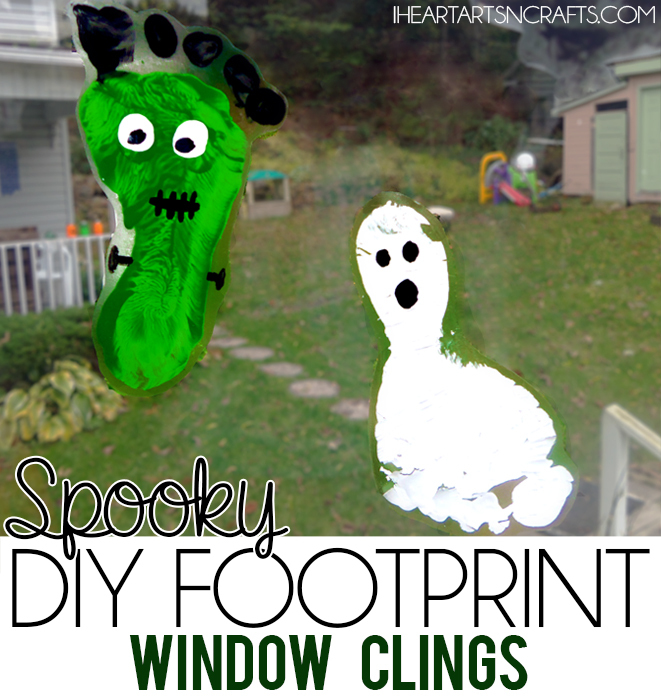 Here’s another super easy homemade decoration that any child can do, our Halloween Footprint Window Clings. You can really do any design that you’d like but this year we chose to do some fun footprint art! 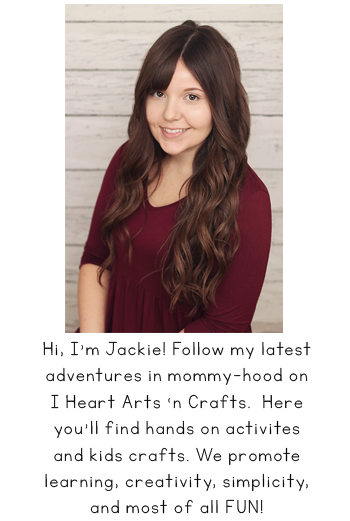 These would be great for any holiday, by printing out holiday clip art and putting it under the contact paper so that your child can trace Christmas or Easter designs and then paint! First you’ll choose what designs you’d like to do. 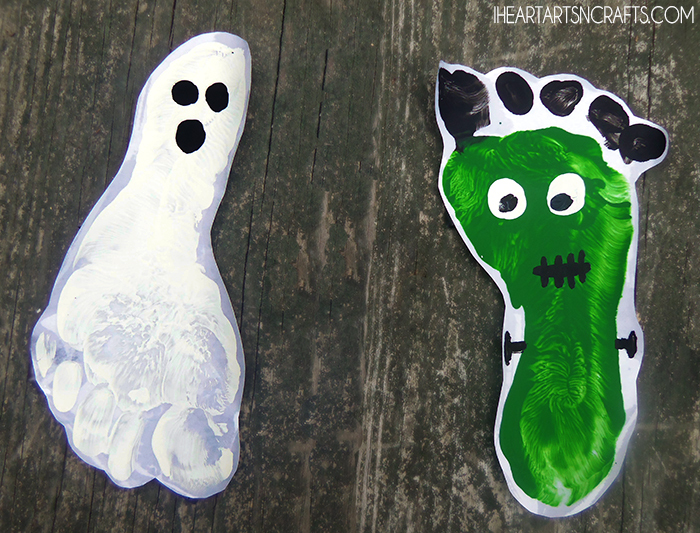 For this craft we picked the footprint ghost, Frankenstein, and a handprint spider. 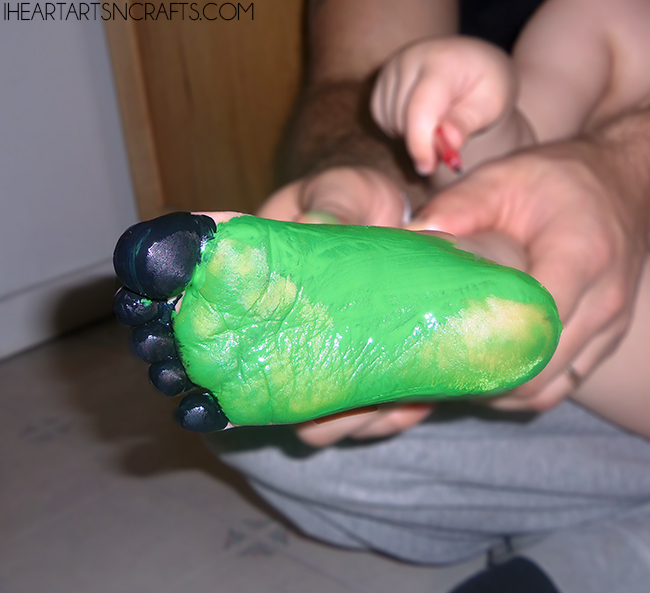 Because we did this with our toddler it took a few trys to get a good footprint to use so I made sure to have the contact paper layed out so it was ready to go. 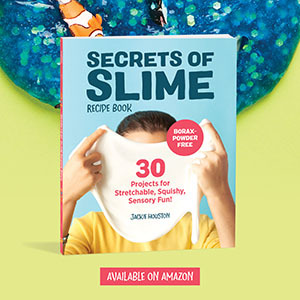 Once your paper is set out you’ll lightly sand the contact paper so that it gives something for the paint to adhere to.Then you can start painting, you’ll press your child’s foot onto the contact paper creating your print. Once the paint dries, which took about 20 – 30 mins you can then add in the eyes, mouth, or bolts. After everything dries and you’ve added the features you can cut around the footprint art leaving a small trim. And then decorate your windows! 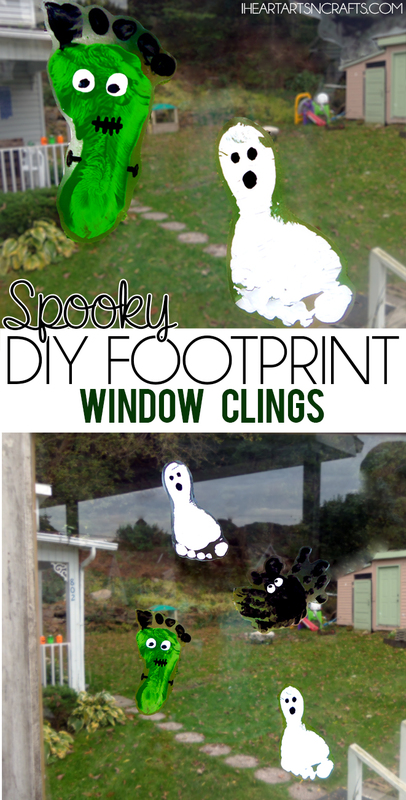 Super easy and so much cuter than the store bought window clings. Did you love this craft? 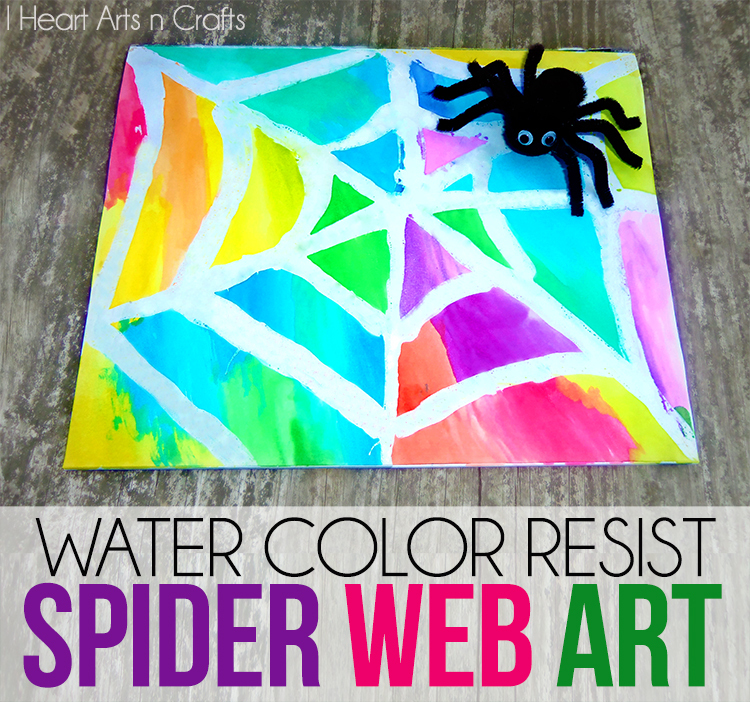 Make sure to pin it and follow our Halloween/Fall board for more fun kids activities and crafts! This is such a cute idea! I’m doing the spider and monster with my daughter today! This is adorable! Thx for linking it up at the Thoughtful Spot! This is really cute!! You could do hands for Turkeys for Thanksgiving too…thanks for sharing! !